Bruce Edgar is a legend of New Zealand Cricket and Wellington at all levels - as a player, selector, board member and coach. Although you would never catch him saying that about himself. 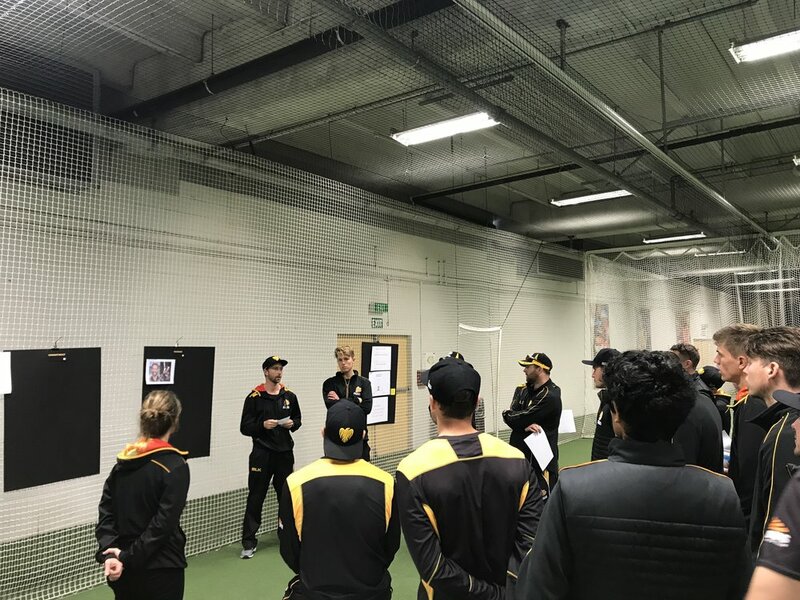 As the Head Coach of the Firebirds Cricket team in Wellington, he oversaw a rebuild of the culture in the Firebirds' dressing room from 2015, which has had far-reaching impact on individual players and team performance over the past four years. 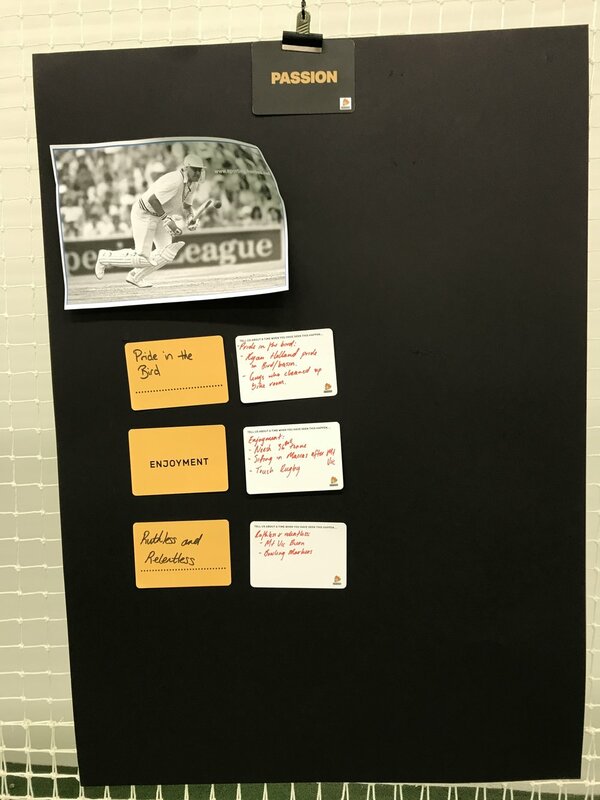 The challenge was to help the team become more aligned around the values of Cricket Wellington and then help the team bring them to life in a way that ensured the values became more than just posters on the dressing room wall. 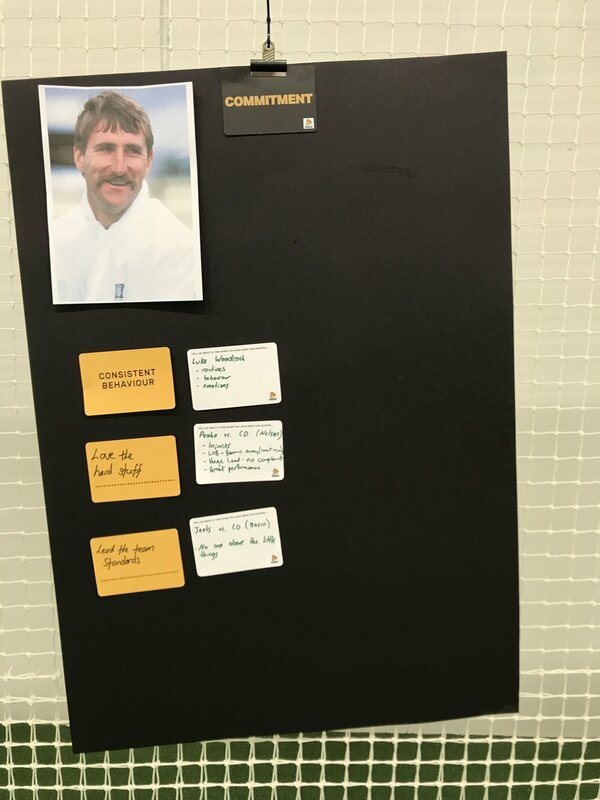 Instead of the traditional values and behaviours workshops that most teams go through – we decided to flip the conversation. 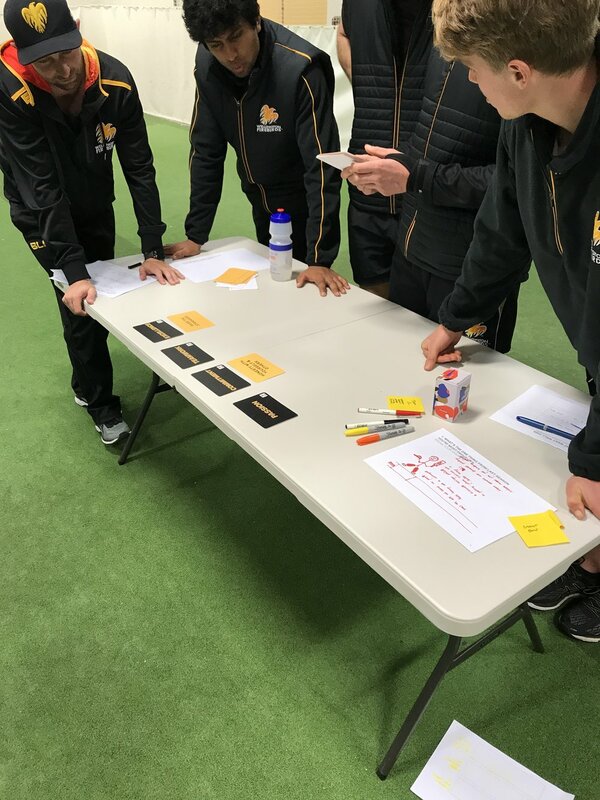 Over a month of pre-season sessions with the squad, we guided the players through a process to connect them with the history of Cricket Wellington through past players and the values they espouse. Instead of starting with “what do the values mean to you’ conversations. 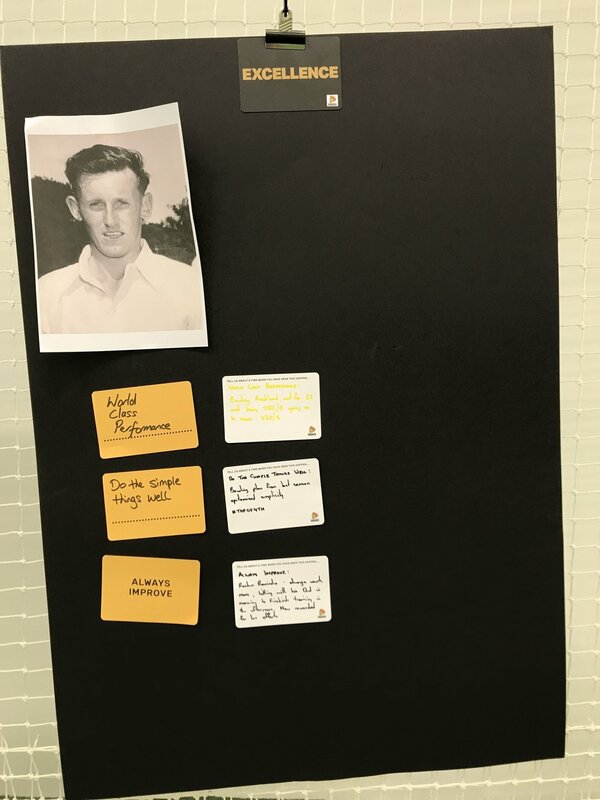 We got the players and support staff to work together and identify the past Wellington Cricket Players who in their minds best represented the values of the association. Bruce, Glen and ourselves felt that the act of personifying would help players derive meaning from the values that no values statement could ever provide. The players worked together to research the history of the association. 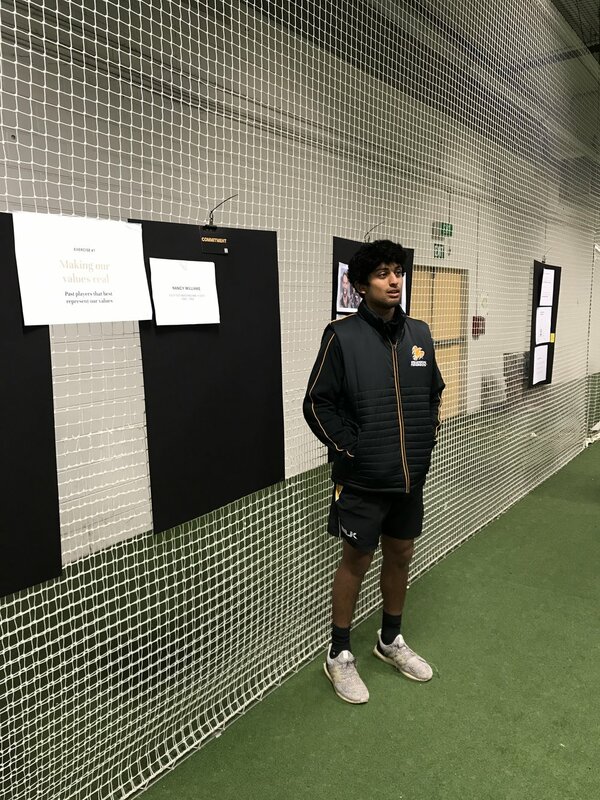 They consulted with ex players and staff at Cricket Wellington, then in smaller teams, they presented back to the squad the players they believed best represented the values. The end result was quite astonishing. Players gained greater respect and understanding of the history of the team and players. We also created a a way to connect ex-players back to the current team. Throughout the season, both coaches and players referred back to the chosen players who epitomise the values of the team. The players have someone they can look up to when they’re considering what’s expected from a cultural and behaviour perspective within the team environment. “I’ve been blown away by the team culture work we've done this pre season. No sporting team I’ve ever been involved in as a player or coach has gone through through this type of work. 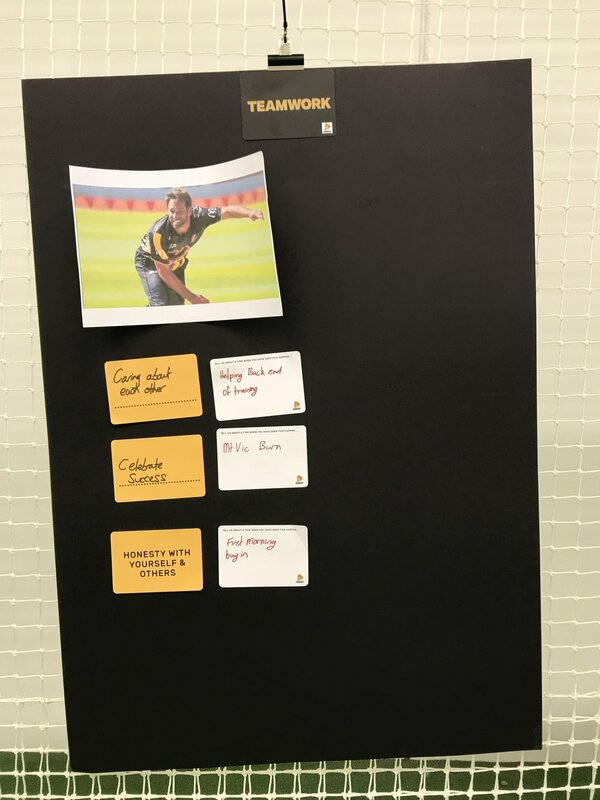 We have worked hard on becoming ‘one team’ and connected with the history of Cricket Wellington through past players and the values they espouse. And we’ve created a conversation about how our players feel and don’t feel and the impact this has on culture of our team. This project is one of our proudest moments working with teams to help codify team culture. We can’t wait to see where the team take this next season. The culture work we helped facilitate already created an impact out on the field too. The Wellington Firebirds won the Ford Trophy One Day competition in 2019 and the feedback from the players is that the lift in on field performance is down to the culture of the team that Bruce, Glenn and the team have worked hard to foster.